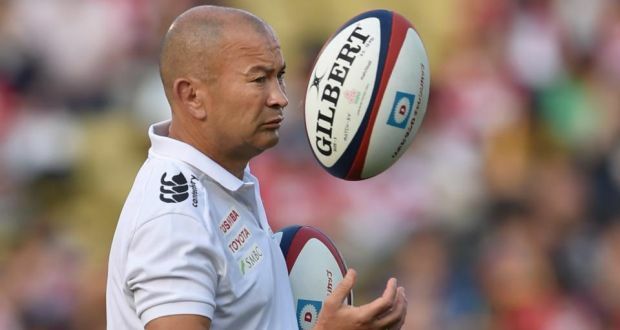 Next month England will be playing Argentina, Australia and Samoa and Eddie Jones announced his squad. England v Spain in the Under 17 World Cup final. The Exeter Chiefs backrow Sam Simmonds has received his first senior England call-up while Denny Solomona has been recalled and flanker James Haskell was left out of the 34-man squad. Solomona, a Sale wing, is back in the squad just two months after he was thrown out of Eddie Jones’ training camp for late night drinking. The squad also includes Bath flanker Zach Mercer and Harlequins fly-half Marcus Smith as ‘apprentice players’. Captain Dylan Hartley was named in the squad after a citing complaint against him was dismissed and Wasps No 8 Nathan Hughes has also been included despite receiving a two-week suspension for striking during last Sunday’s Champions Cup win over the Harlequins. Both Joe Marler and Kyle Sinckler are currently suspended and they have been left out of the squad. 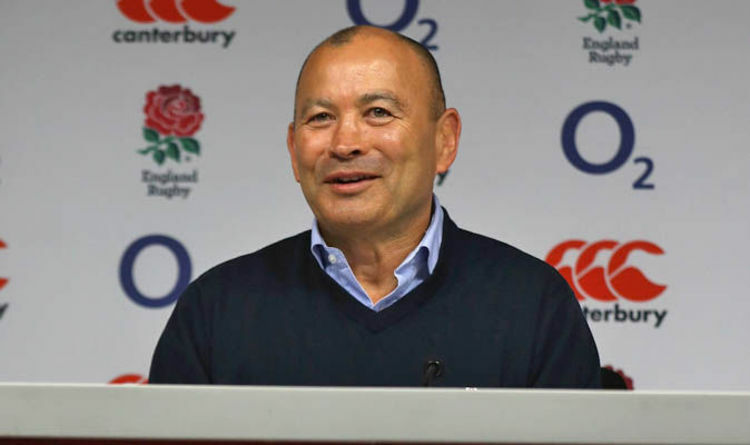 Speaking this week Eddie Jones said, “Our first match against Argentina in the Old Mutual Wealth Series is a significant game for England and everything we have been doing in our training camps so far this season has been geared around getting the detail right in our preparation on how we want to play and win against them next month”. Backs: Mike Brown (Harlequins), Elliot Daly (Wasps), Jonny May (Leicester Tigers), Denny Solomona (Sale Sharks), Anthony Watson (Bath Rugby), Danny Care (Harlequins), Owen Farrell (Saracens), George Ford (Leicester Tigers), Piers Francis (Northampton Saints), Jonathan Joseph (Bath Rugby), Alex Lozowski (Saracens), Henry Slade (Exeter Chiefs), Marcus Smith (Harlequins) and Ben Youngs (Leicester Tigers). Forwards: Tom Curry (Sale Sharks), Charlie Ewels (Bath Rugby), Nathan Hughes (Wasps), Nick Isiekwe (Saracens), Maro Itoje (Saracens), George Kruis (Saracens), Joe Launchbury (Wasps), Courtney Lawes (Northampton Saints), Zach Mercer (Bath Rugby), Chris Robshaw (Harlequins), Sam Simmonds (Exeter Chiefs), Sam Underhill (Bath Rugby), Dan Cole (Leicester Tigers), Tom Dunn (Bath Rugby), Ellis Genge (Leicester Tigers), Jamie George (Saracens), Dylan Hartley (Northampton Saints), Matt Mullan (Wasps), Mako Vunipola (Saracens) and Harry Williams (Exeter Chiefs).